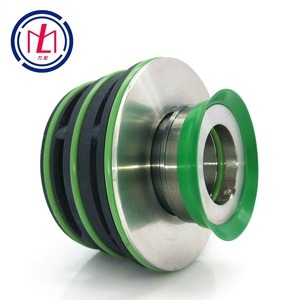 It can also be applied to the transportation of solid particles, filamentous waste water, rainwater and sewage in petrochemical industry, building, hospital, residential district, municipal engineering, road traffic and its construction, factory sewage and small sewage treatment. Stock abbreviation: AnLiTai;Stock code: 171009. 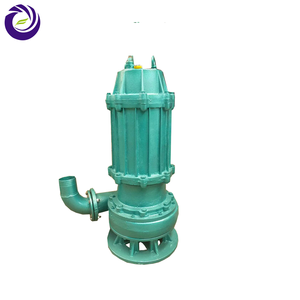 An Litai Group focused on the two core plate edge, the world's high-end wear-resistant materials and mining sand pump and other types of pumps perfect integration, to create the world's leading mining machinery and equipment. With a standardized research and development, comprehensive office buildings and other infrastructure and modern production workshop 163,000 square meters, professional production equipment, research and development and testing equipment more than 900 sets, with an annual output of various types of mine submersible pump 60,000 units. 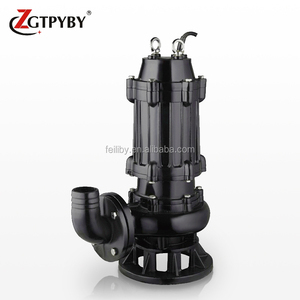 Alibaba.com offers 26,019 submersible sewage pump products. About 96% of these are pumps, 1% are bottles. 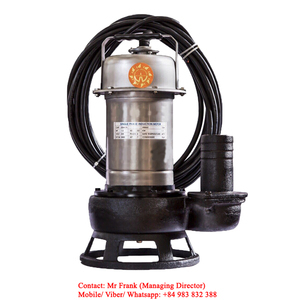 A wide variety of submersible sewage pump options are available to you, such as sewage, cryogenic, and maritime. 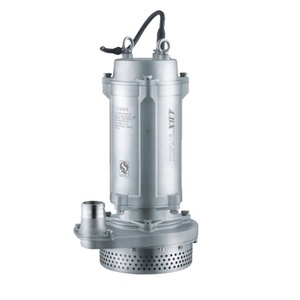 You can also choose from single-stage pump, screw pump, and piston pump. As well as from electric, pneumatic. 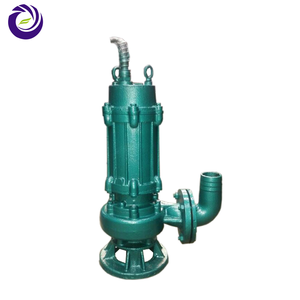 And whether submersible sewage pump is high pressure, or low pressure. 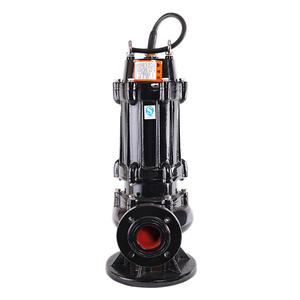 There are 25,841 submersible sewage pump suppliers, mainly located in Asia. 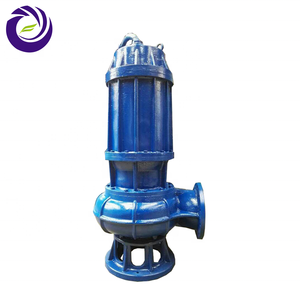 The top supplying countries are China (Mainland), Taiwan, and India, which supply 99%, 1%, and 1% of submersible sewage pump respectively. 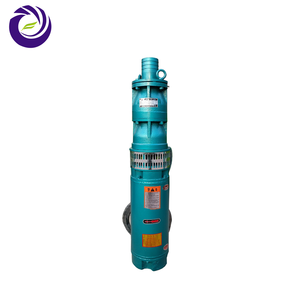 Submersible sewage pump products are most popular in Southeast Asia, Domestic Market, and South Asia. You can ensure product safety by selecting from certified suppliers, including 14,031 with ISO9001, 2,028 with Other, and 1,216 with ISO14001 certification.